Fearing your West London Move and thinking that you will never be able to make it on your own and that it won’t fit in to your personal life style? Maybe carrying, lifting, driving, sweating and stressing is not your style and would really want the comfort in having all that stuff done for you? Then your West London Moving Team is the right choice for you. We will customize a personal moving plan just for you and make sure that we do all the things that you don’t want to, s that you can focus on the actual fun parts of Moving. Now, you are probably thinking what it would cost. Prize is the thing we are famous for. When making a customized moving plan for you, we will do no less than what you pay for and you will only pay for the things that you need. We always make sure we adapt ourselves to our client’s budget. We are aware of the difficulties fitting in a full relocation when there are so many things going on in your life. 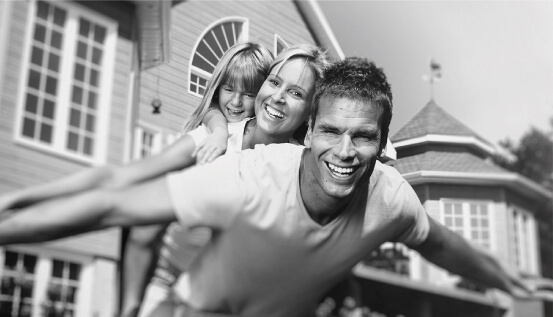 Relocation is a huge step and it demands your full attention, mentally. So to ask us for help to do all the physical work; will facilitate your Move in every way possible. This event shouldn’t be stressful; it should be enjoyable for you. You should remember this day with joy and happiness! That is what Removals Man and Van are here for! Moving in to your new West London Home should be a happy occasion. You can sort everything out only by lifting your phone and dial 020 8746 4356 and your West London move will me on the move in no time! London is split in five so called sub-regions by the London Plan and the borders were revised in the years of 2008 and 2011 and the roles of these in the London Plan operation has varied with every restatement. The West part of London is a very nice area to both live, visit and work and it is rather close to everything. The West London covers the boroughs of Hounslow Richmond, Wandsworth, Brent, Hillingdon, Hammersmith & Fullham, Harrow and Ealing. Not surprisingly it also houses the well-known London West End, famous for its theatre culture with shows and lots of entertainment. Now, the list of services that Removals Man and Van offers can be made miles long and your only mission is to choose from all these and let us know what you need help with. Each service will be made with 100% professionalism and of course, always with a smile on our faces. We will make your West London Relocation the best you can imagine. And we don’t just do relocation, we can help you pack, unpack, final clean, plan your move down to every detail and make sure that you stay calm during this testing time. All your items will basically be on the Move and you don’t want anything lost or broken. 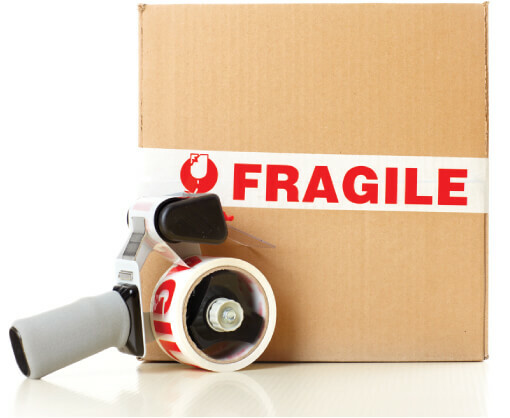 We will ASSURE you that we will take excellent care of your belongings. You will be in total control. And IF something, would break, which almost never happens, you will get insurance and we will without a blink, replace your things. So call us now on 020 8746 4356 for more information. You Move is getting closer, let’s look forward to it.